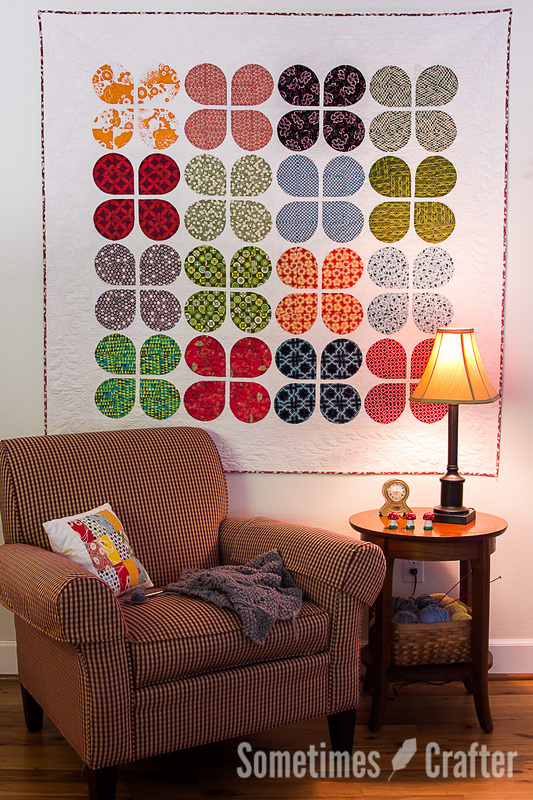 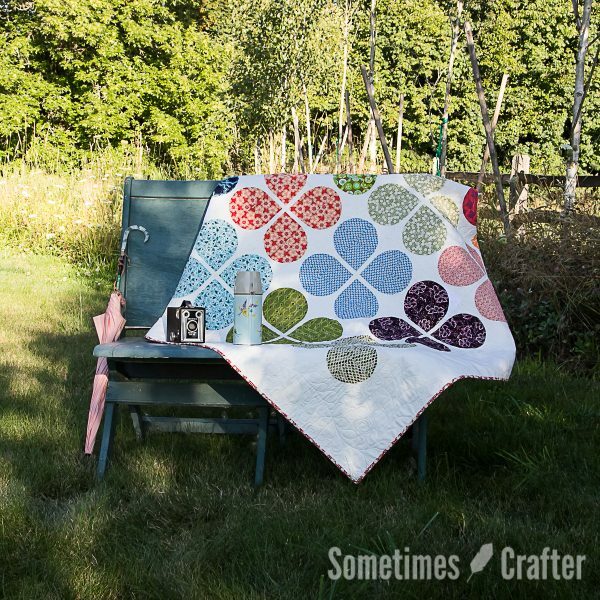 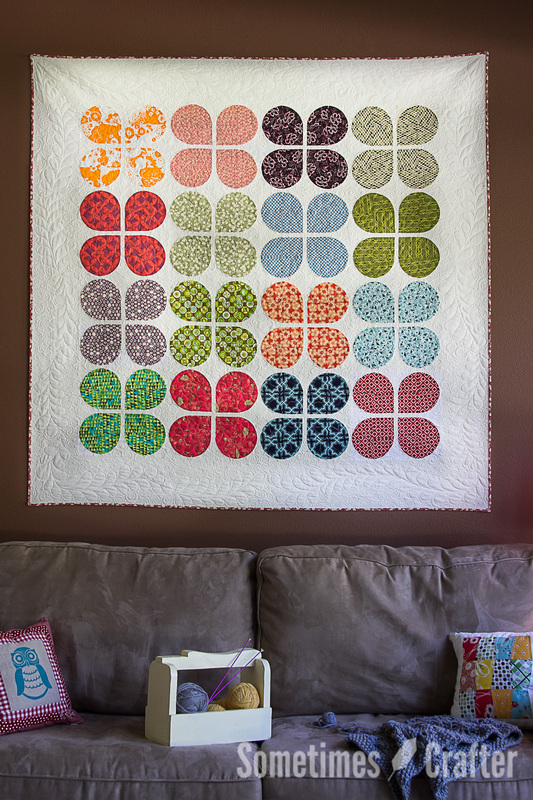 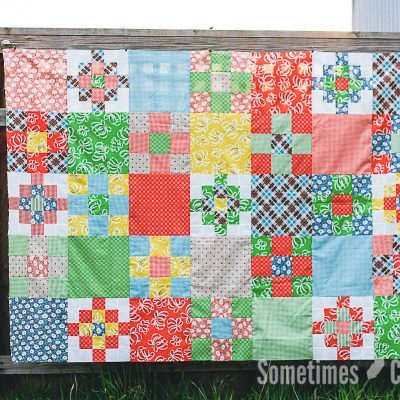 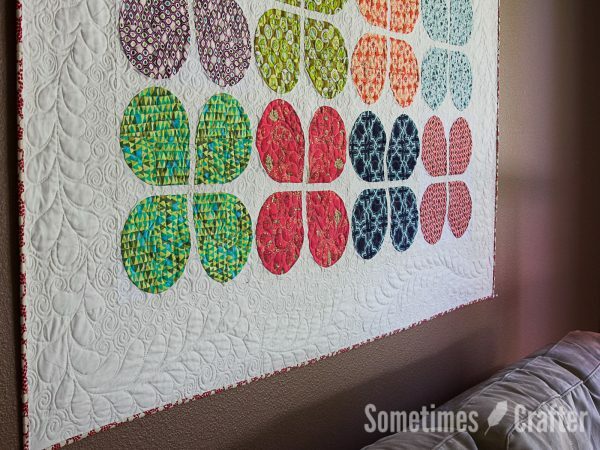 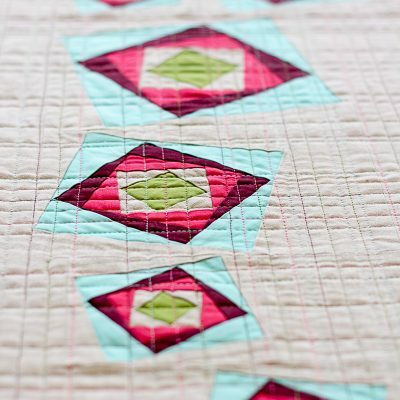 A fantastic, one-of-a-kind, curved pieced quilt pattern! Never tried curves before, but want to give it ago? 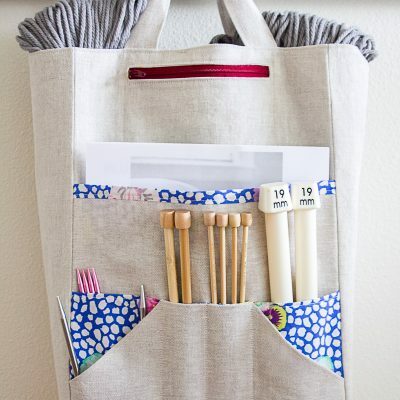 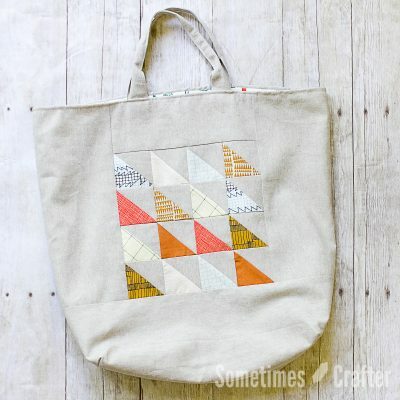 Instructions included in this pattern walk you through every step with detailed illustrations. 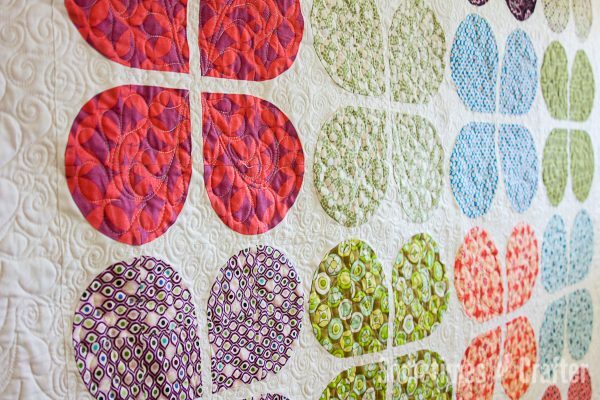 Directions are easy to understand, and broken down into intuitive sections that won’t leave you feeling overwhelmed. 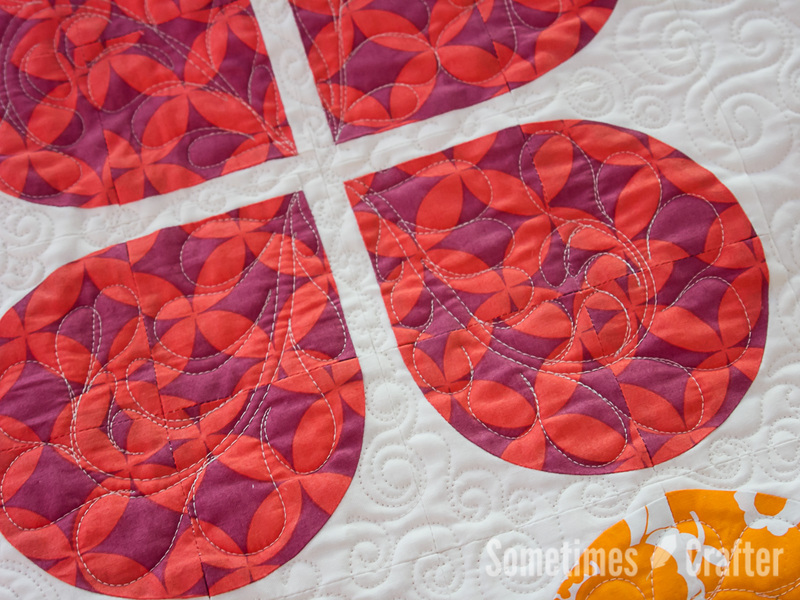 Helpful tips for accurate piecing ensure your curves match up every time. 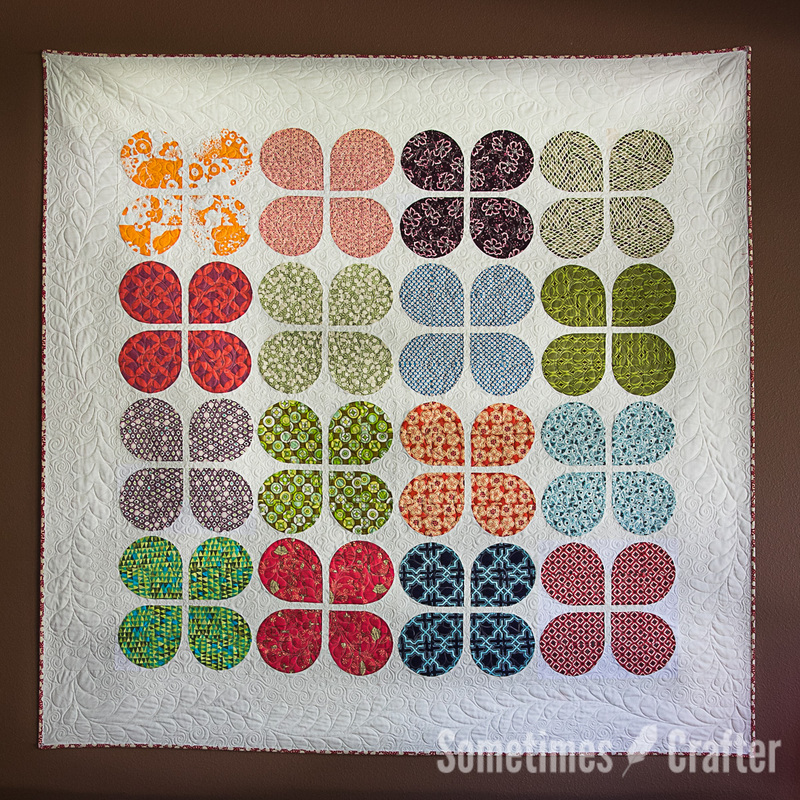 Also included is the full-size, printable template for cutting your pieces. Finished quilt measures 60″ x 60″.